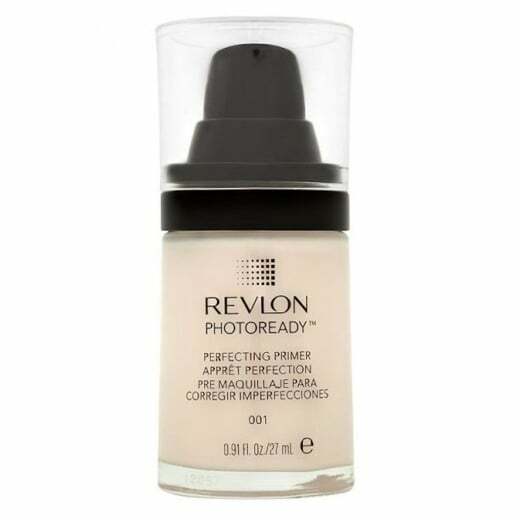 Use the Revlon Photoready Perfecting Primer to create a smooth blank canvas before you apply your foundation. 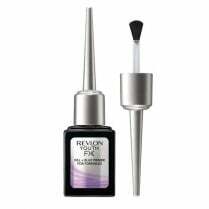 The lightweight liquid formula will reduce the look of fine lines and wrinkles, minimising flaws to create an ideal base for your make-up. 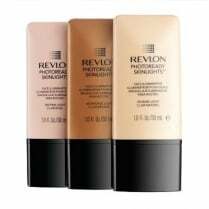 This primer can be used alone or under foundation. 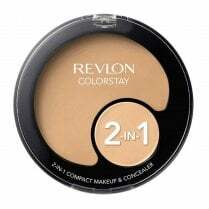 The photo-chromatic pigments bend and reflect the light, perfecting your skin. 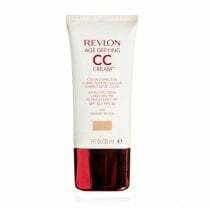 The oil free, talc free, fragrance free and paraben free formula will leave your skin looking Photoready.